It works on a server side component and in Google play services 10.2 version. This feature will work on the devices running on Nougat 7.1.1 like Nexus, pixel. The Nexus 9 and Pixel C are only supported as clients. 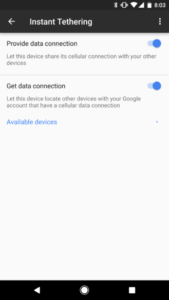 This user can connect to the compatible devices, and it also works on the marshmallow. 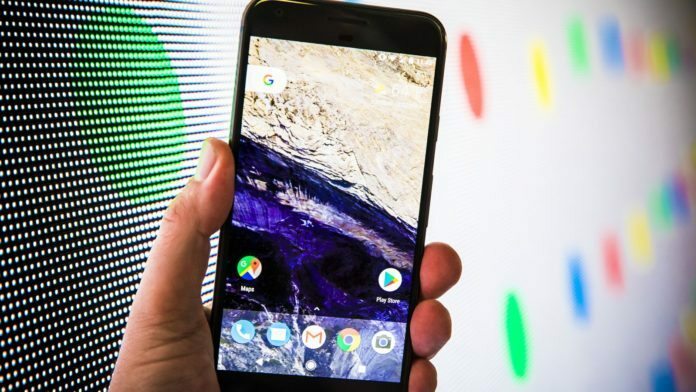 Phones like Pixel XL will act as hotspot side, and these two phones can connect to each other with instant tethering. This feature is testing on more devices. There is server side component attached to this device, so you can’t see this features immediately after installing from new play services.